15 bbl brite tanks are in stock for immediate delivery from Vallejo, CA. 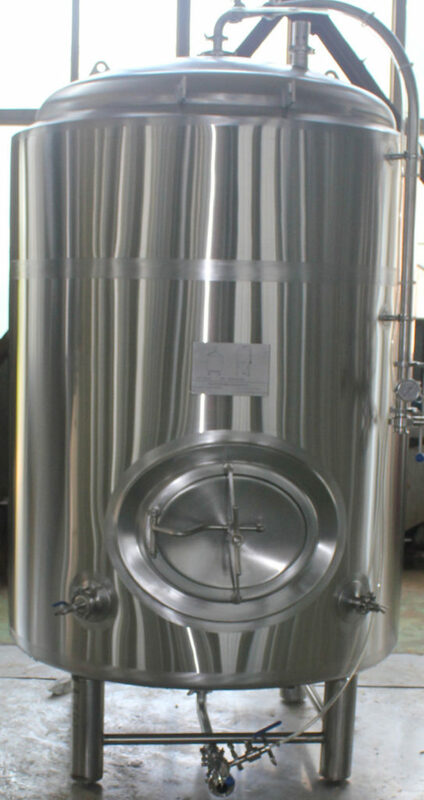 Other sizes of brite tank and fermenter are also in stock: 3.5bbl, 5, 7, 10, 15, 20, 30, 40, and 60bbl are available for immediate shipping from California. Please email inquiry to frank@pbst.com, with zip code for a quote with shipping cost. Manufacturer : Pacific Brewery Systems Inc.